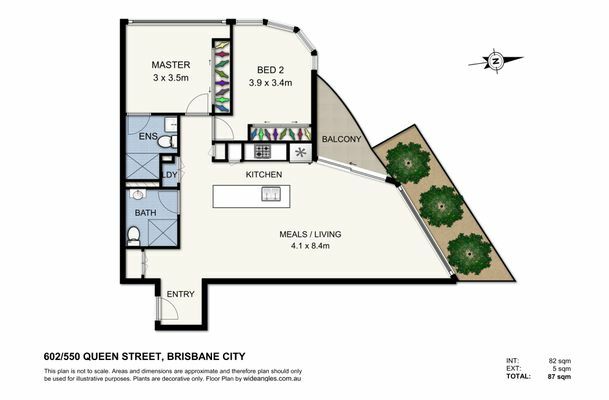 This near new two bedroom, two bath apartment is located on the 6th floor with north facing views to the Valley and beyond. 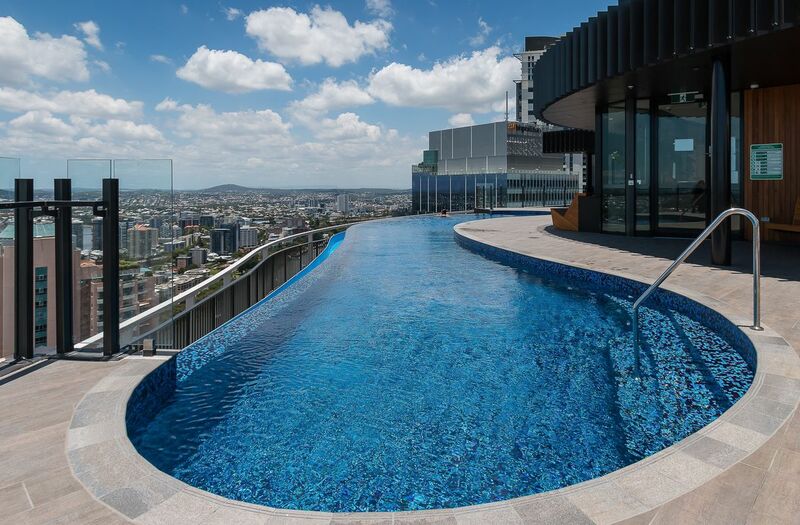 The Spire building is a curved architectural marvel with many resort style features, including infinity pool, gym, cinema, library, large lounge areas, private dining rooms and private offices. 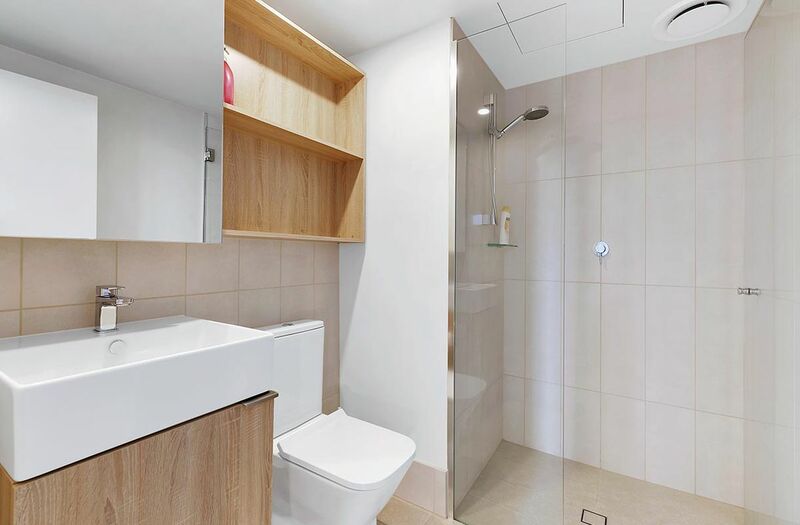 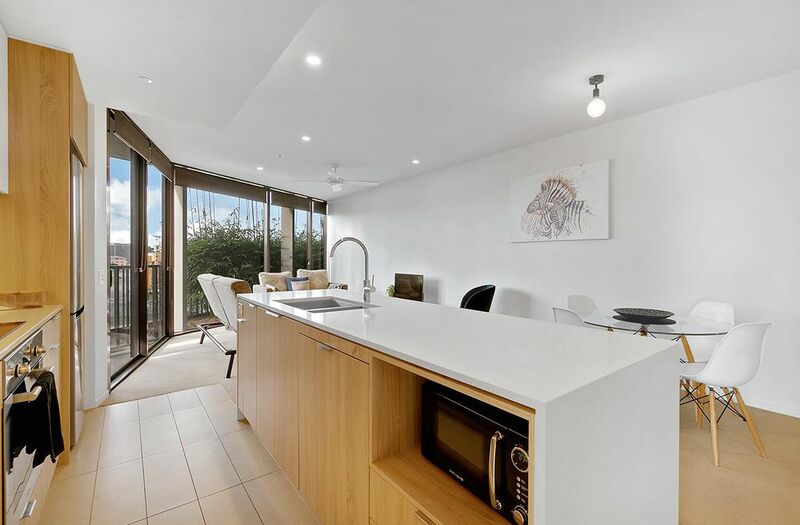 Modern finishes complete this apartment and include galley style kitchen, with induction cooktop, integrated dishwasher, stone benchtops. 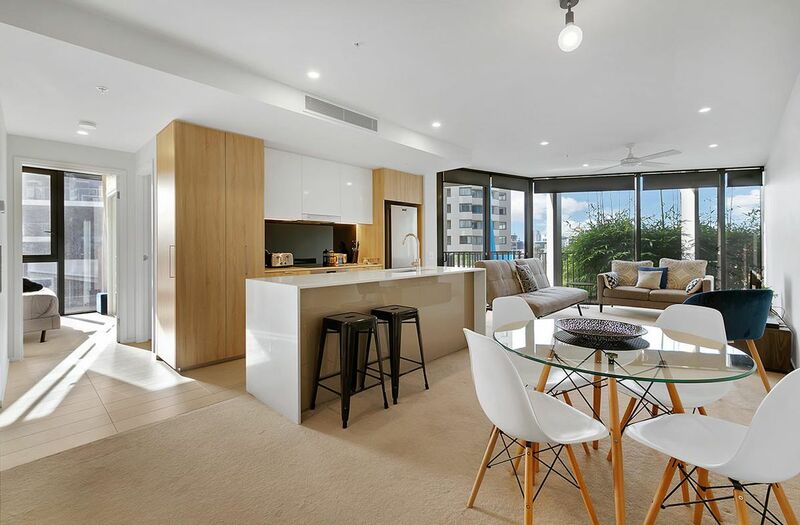 There is a flood of natural light from the floor to ceiling glass windows and doors and a bamboo garden off the living room for extra privacy. 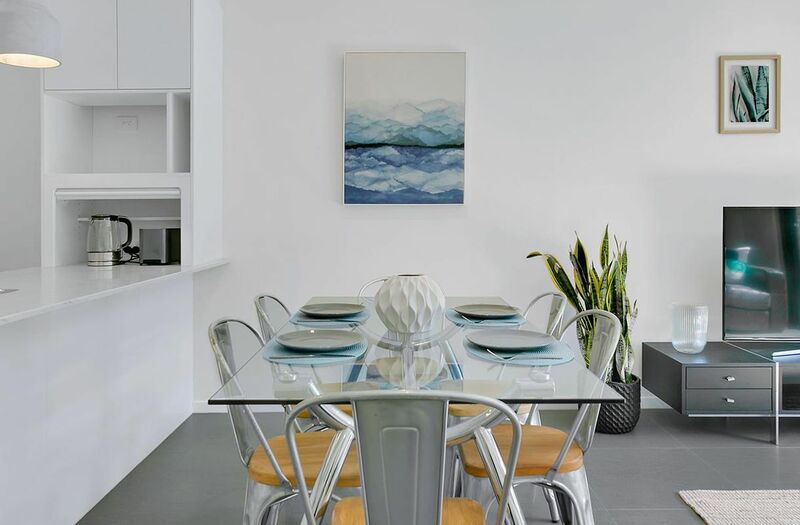 Spire Residences has a grand lobby on the ground floor and lounge areas, offices and restaurant on the first floor. 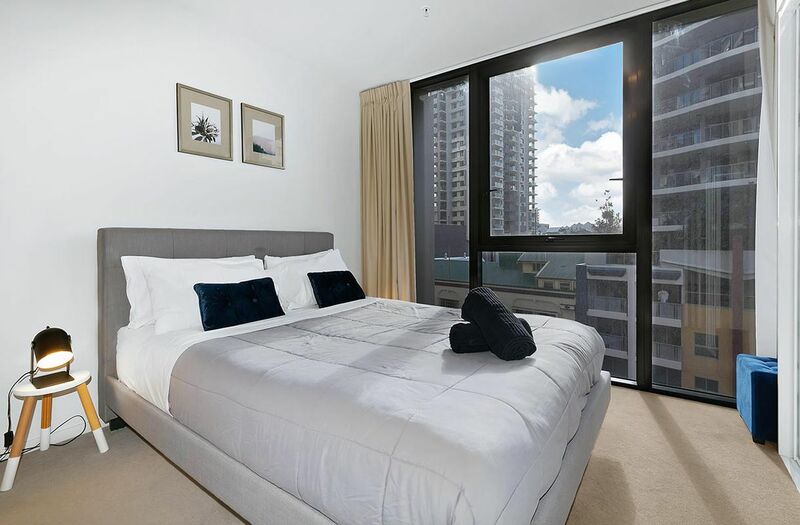 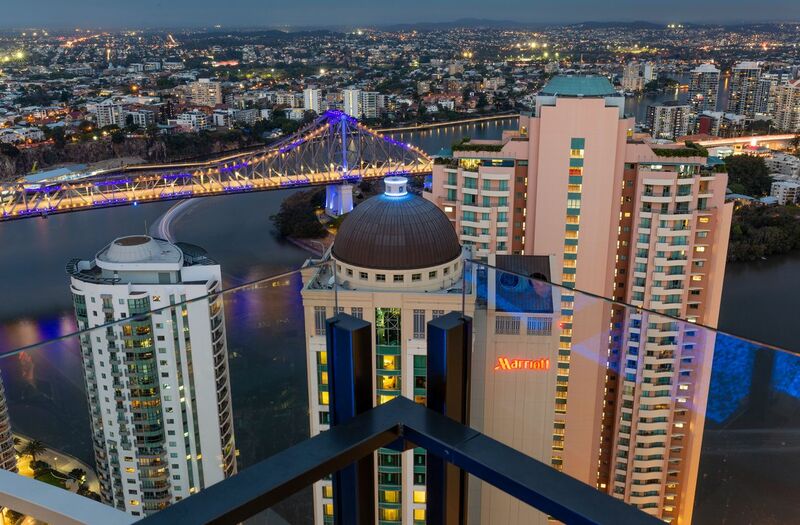 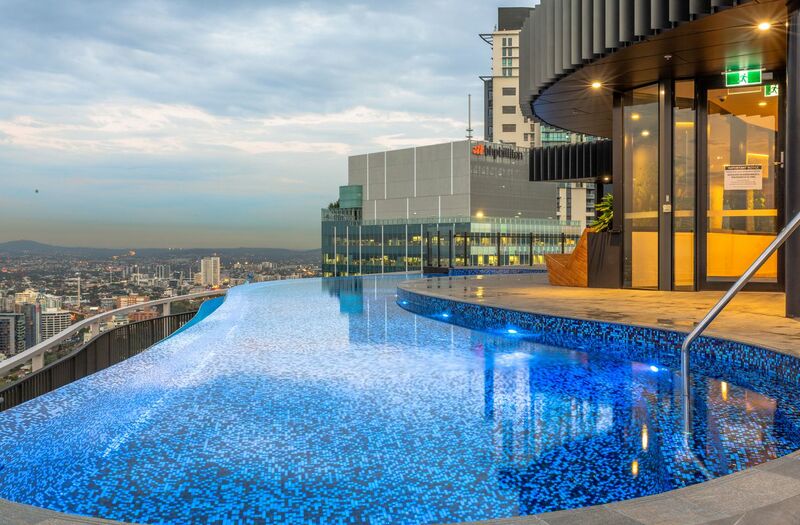 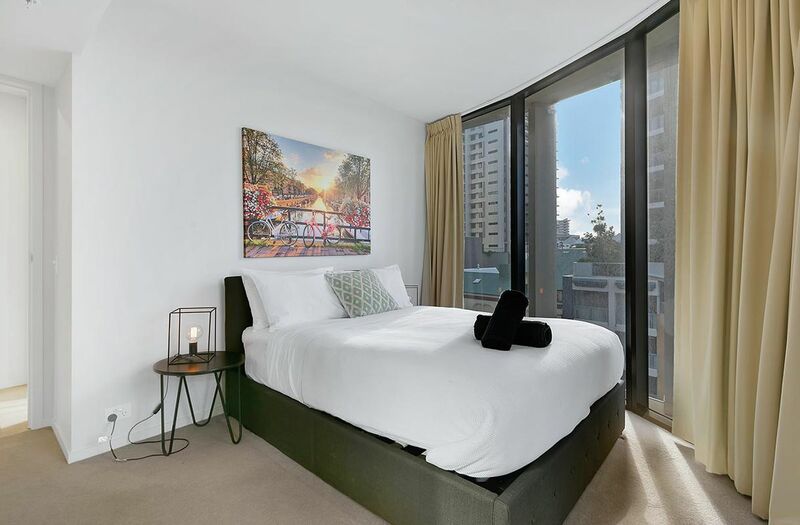 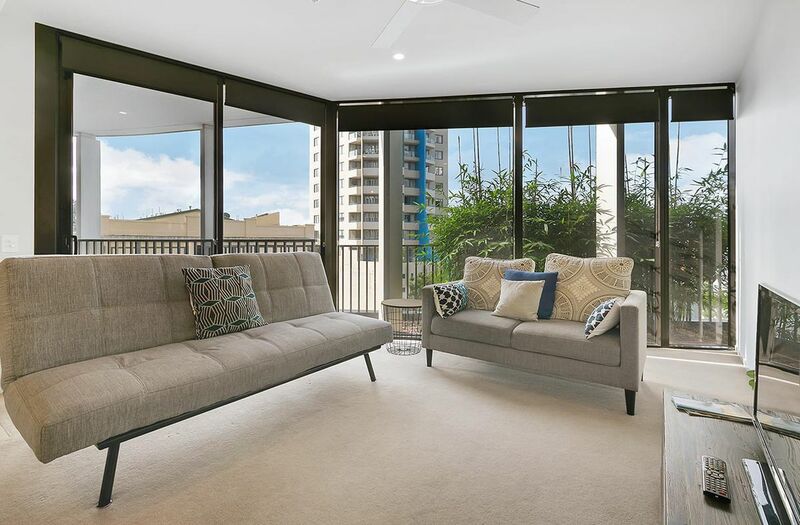 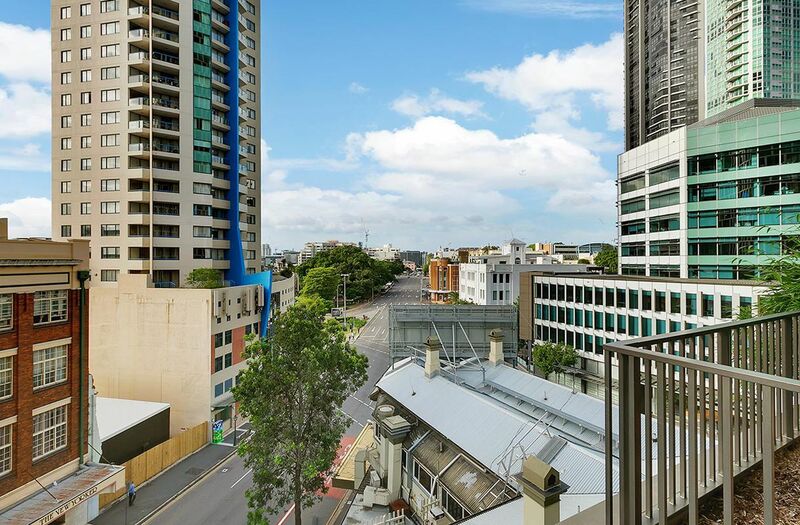 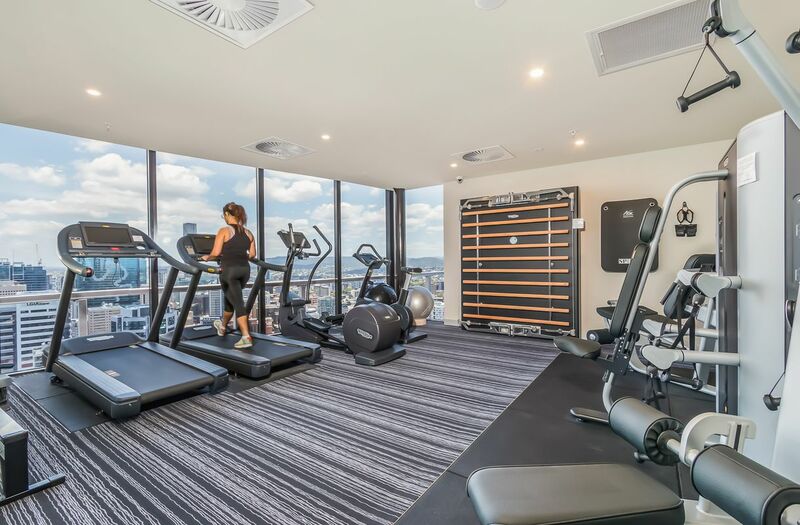 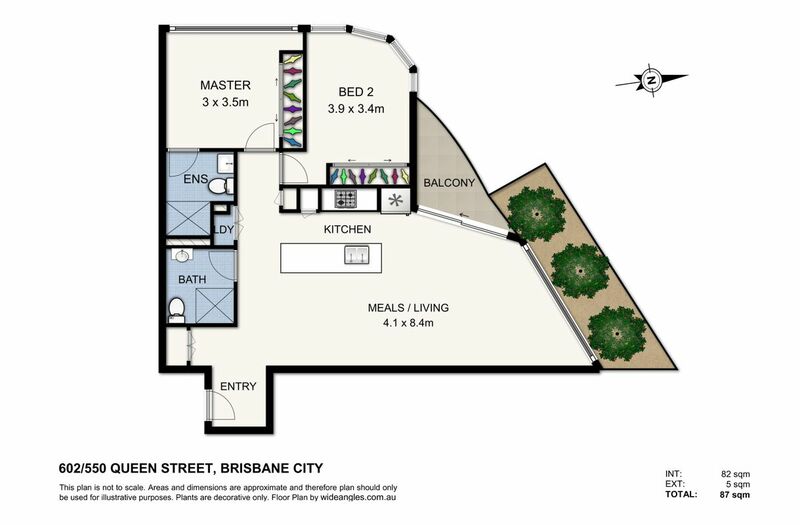 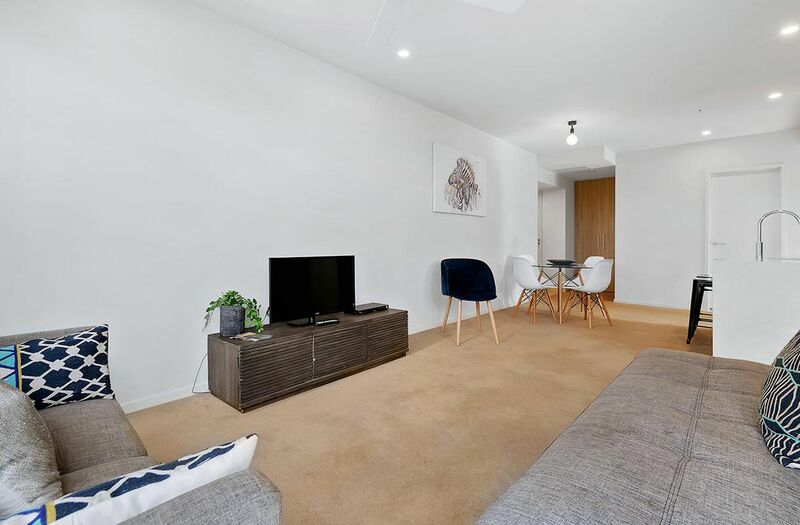 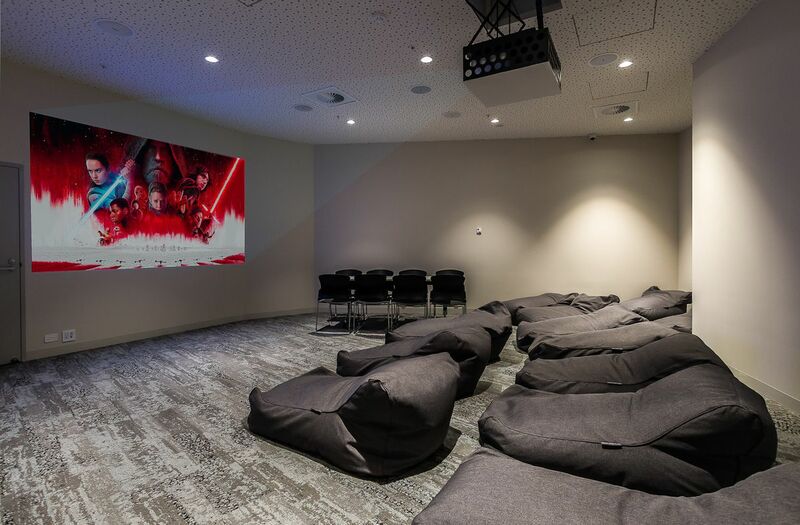 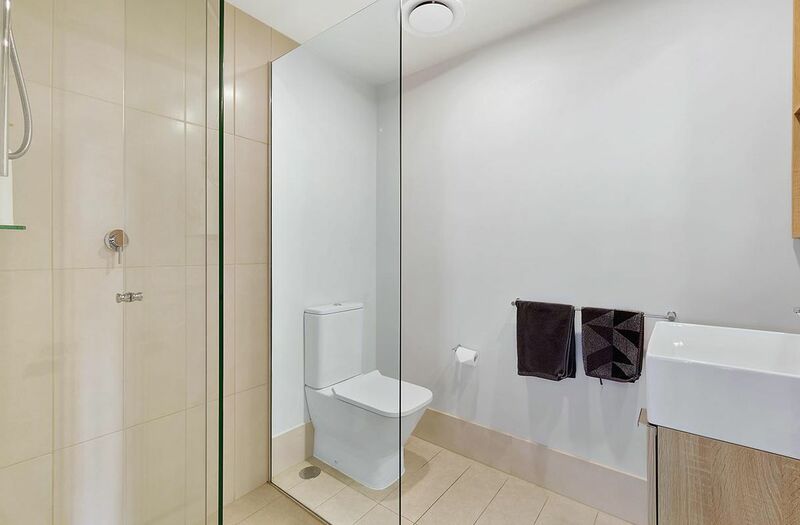 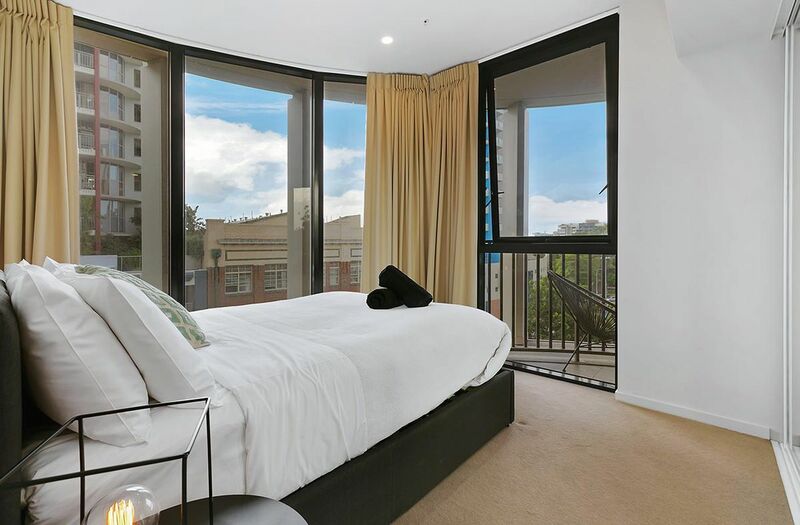 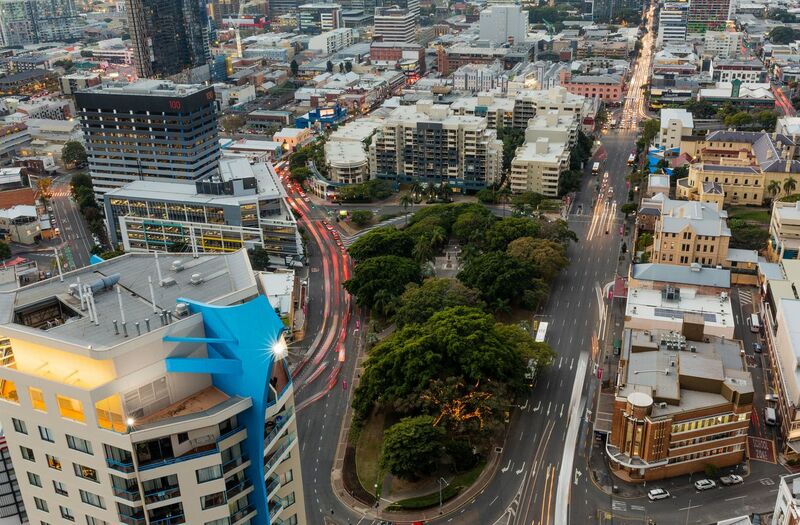 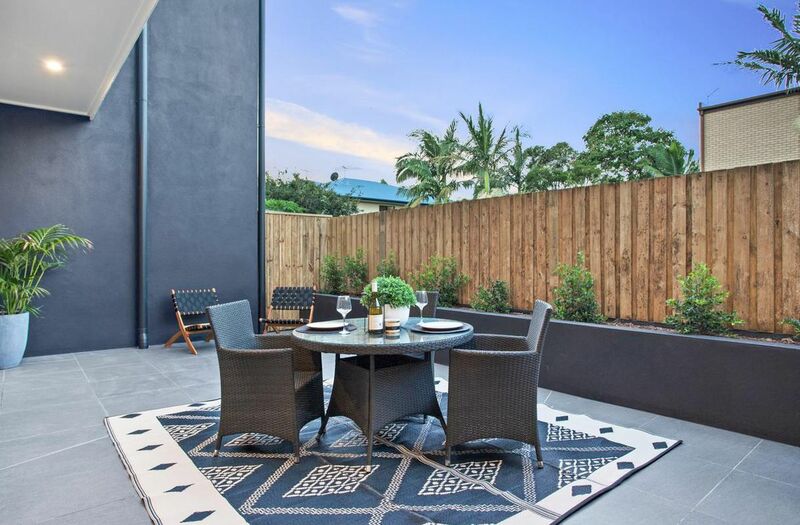 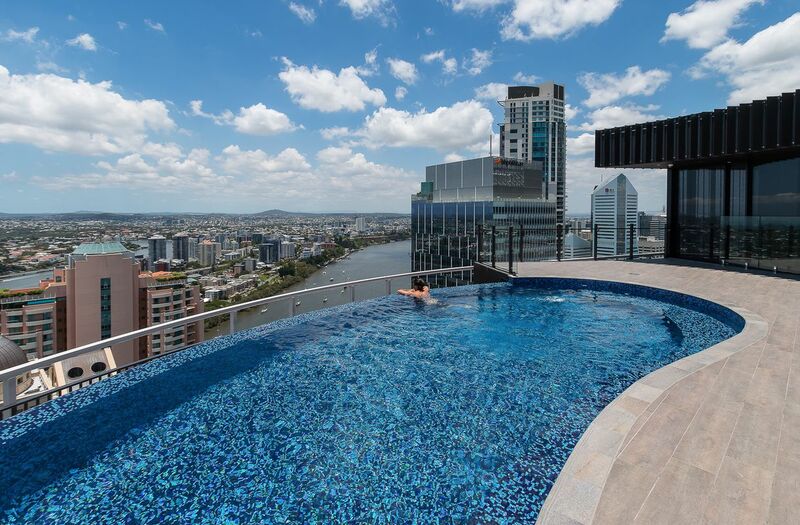 Located at 550 Queen Street means you are nestled between the CBD and all the city has to offer, and further afield, including Howard Smith Wharves, Fortitude Valley, Chinatown and the James Street Precinct. 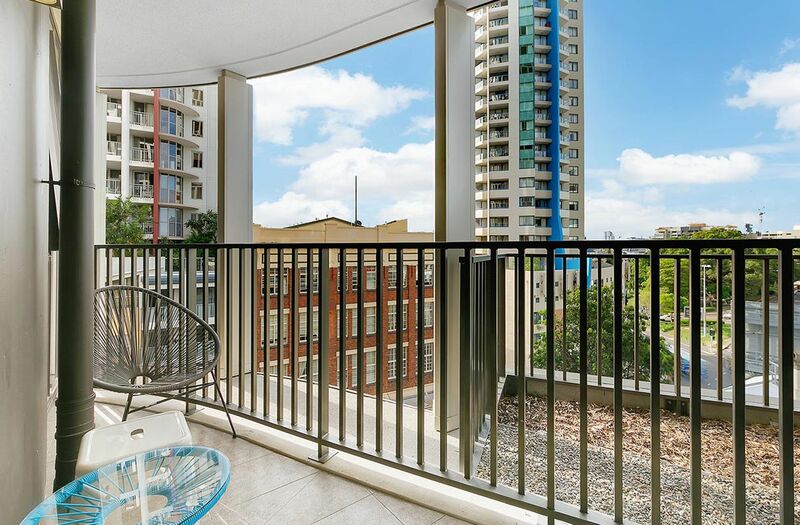 Internal 82m2, balcony 5m2, total 87m2. 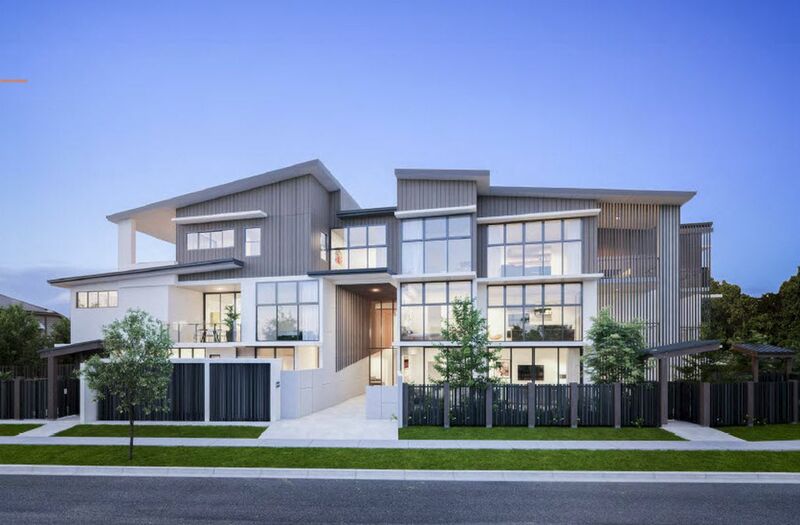 Don't miss this opportunity to buy in this market.